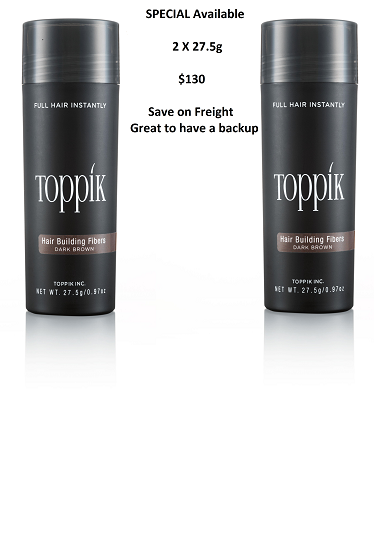 Toppik Hair Fibers are organic protein fibers that blend undetectably with your natural hair . 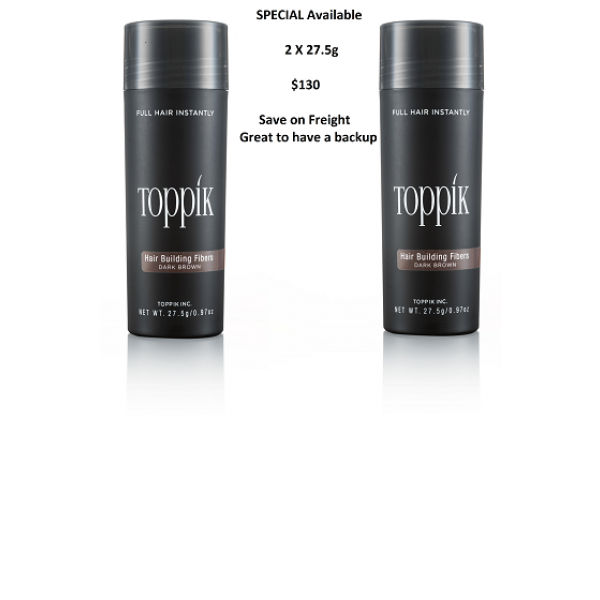 Order now - Take advantage of this limited time special! !